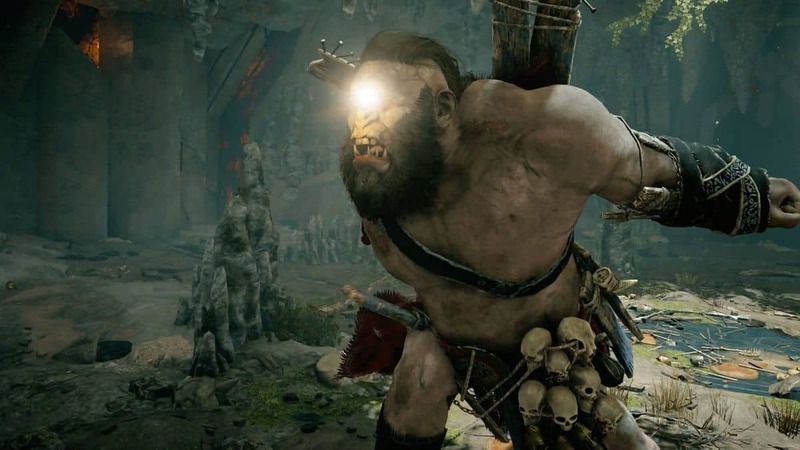 Assassin’s Creed Odyssey’s “Shadow Heritage” DLC ending is finally getting tweaked after a lot of criticism from the community. Ubisoft Quebec says that the changes will be made in an upcoming patch. Thanks to all those who made it clear that the developers can’t force endings like these and instead, they should keep the players and their liking in mind. The controversy started with the ending of Shadow Heritage DLC which involves the protagonist whether being a male or female having a sexual relationship and later conceiving a child despite the choices you have made in your earlier playthrough of Assassin’s Creed Odyssey. Upcoming changes to the controversial ending were confirmed by a Ubisoft employee who says that the changes will be done to a cutscene and some of the in-game dialogue. Changes will be also made to a trophy which was previously named Growing up causing a lot of fans to be disappointed. Ubisoft has also guaranteed that the team is currently “carefully looking at the next episode, Bloodline, to ensure the paths that players experience mirror the choices they make in the game”. The upcoming changes have already been appreciated by LGTBQ media organization GLAAD through Twitter. We are pleased that Ubisoft has listened to LGBTQ players and will be making changes to Assassin’s Creed. This is an important first step toward mitigating the damage done by the game’s latest DLC. Before this, we saw the creators of AC Odyssey apologizing to the players by explaining what was their actual intention. If you want to try out a different ending then you should wait for the upcoming patch to arrive. Other than this paid DLC, the latest update has also brought free DLC content for Assassin’s Creed Odyssey players. You can now play “Daughters of Lalaia” in AC Odyssey as a part of free “Lost Tales of Greece DLC”. A new legendary Cyclops creature has been also added and you can earn a unique weapon if you manage to defeat him.